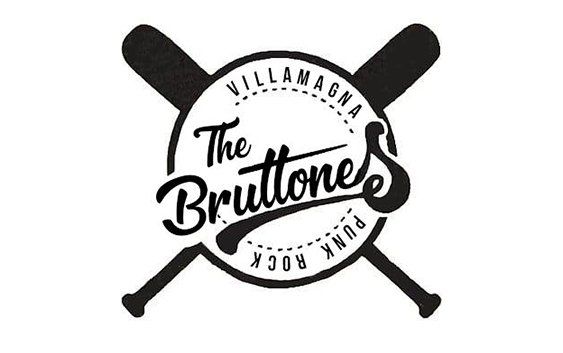 They are called The Bruttones and they are a band funded by Antonio, ex-drummer of Latte+, who still wants to have fun playing punk rock! As they sing in their first song of the EP – made of just three tracks – they are doing all this to having fun, to play together, to honour punk rock music! And of course, they know what they are doing! Because these three tracks bring me back in time, in the 90s, time when Italian punk rock was on the verge and it was conquering kids! Simple songs but they strike the right chord in our hearts: the right riff that you never forget, the lyrics that stay with you. In the EP, there are also recorded Ho Bisogno Di Parlarti and Il Gran Silenzio, among which I prefer the latest, a great song that talks about anxiety and our modern age. Well done guys, we are waiting for the full album!